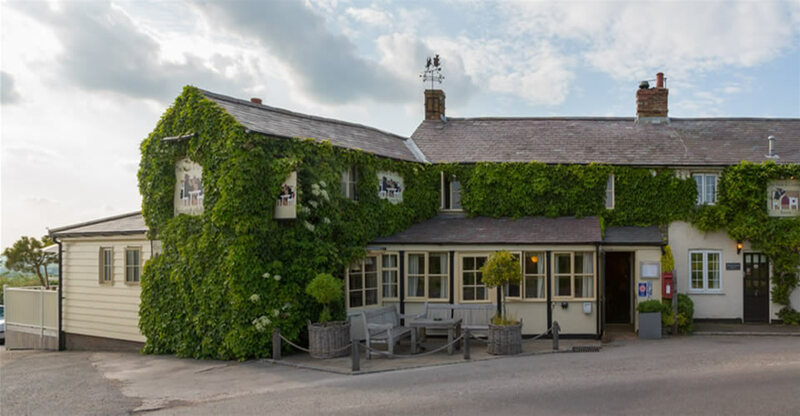 The Mole and Chicken is a wonderful country pub & restaurant with five beautiful letting rooms set high on the border offering outstanding views across Oxfordshire & Buckinghamshire. 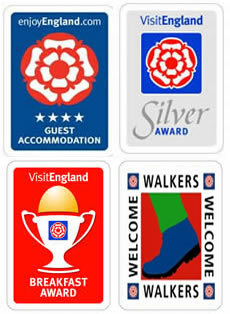 A warm and friendly reception awaits, and your hosts Steve & Suzanne Bush will endeavour to make your stay as memorable as possible. The 60 cover restaurant offers a blend of British and Mediterranean food using classical cooking techniques and fresh local produce. 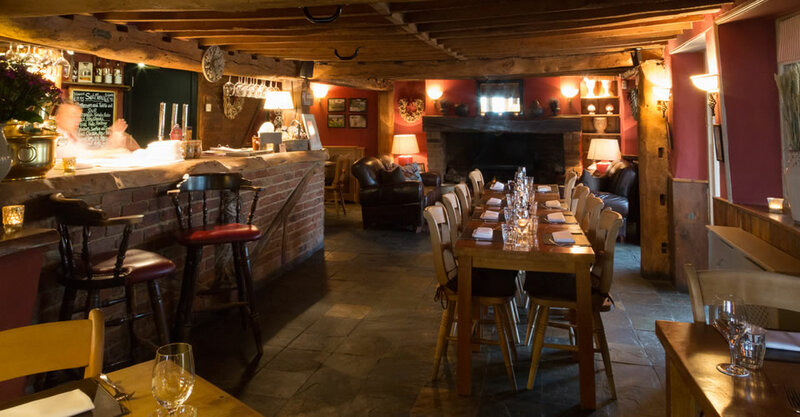 A well chosen wine list accompanies the light lunch and a la carte menus and there is also a finer wine and drinks list for the connoisseur. 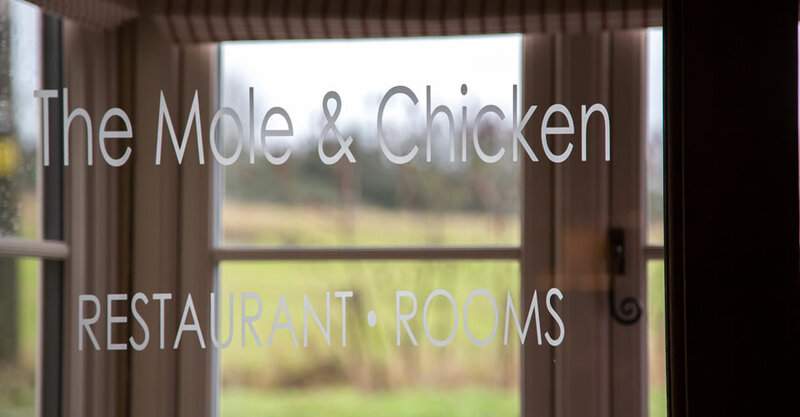 In the winter months relax by the open log fire or enjoy the views from the terrace in the summer, whatever you choose the Mole & Chicken is certain to please!